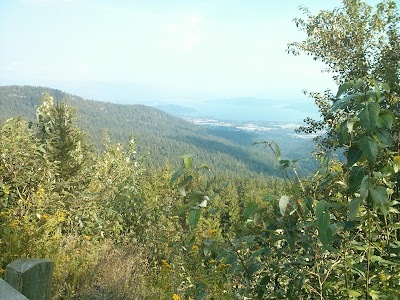 This is the southern view from Schweitzer Mountain. In the distance we could see Pend Oreille Lake. This entry was posted in Breathtaking Views and tagged pend oreille, schweitzer. Bookmark the permalink.